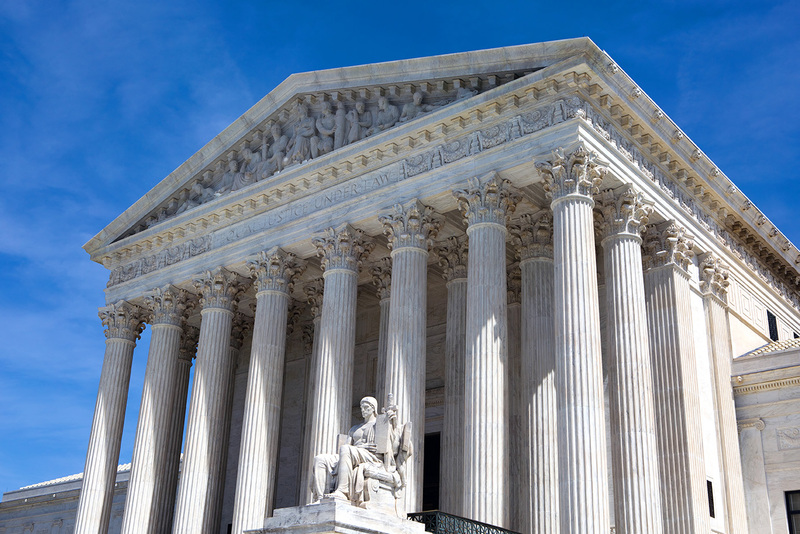 The Supreme Court recently denied a Trump administration bid to expedite a legal challenge to the Deferred Action for Childhood Arrivals (DACA) program. DACA protects some 700,000 young immigrants who came to America as children from deportation and allows them to legally work in the United States. President Donald R. Trump rescinded the program last September, effective next week, expecting Congress to resolve the issue legislatively.